Standing on the magic mat she was wondering where the button was to make it fly! 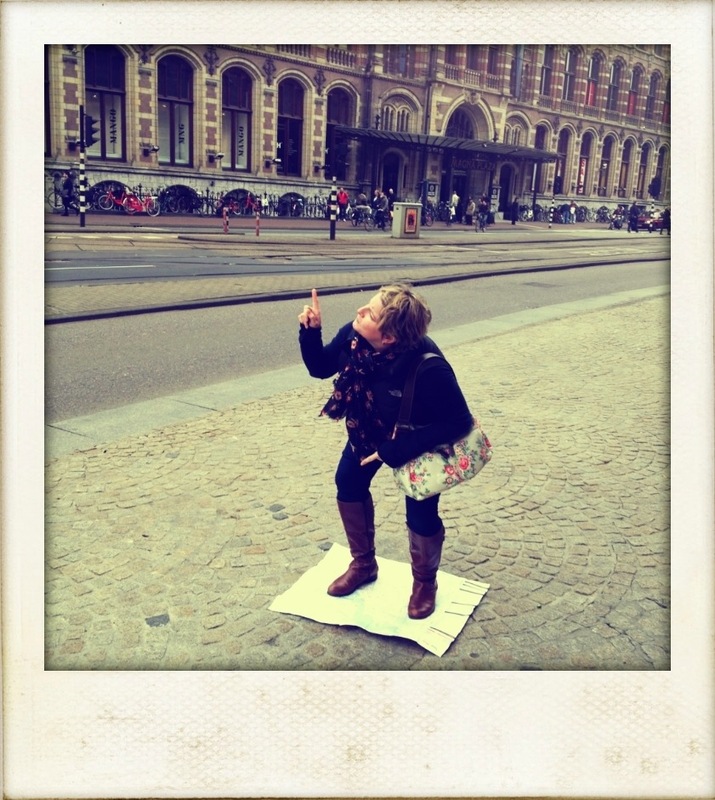 Expatmammy becomes a street performer! if i concentrate long enough i can FLY!!! Expat Mammy appeared to be the only person in Holland who hadn’t run away from the UFO. What’s that strange English woman doing now? Ah ah ah ah staying alive staying alive! What’s that mad English woman up to now? Honestly, you’d think they could find a private room to do this bladder weakness testing in! Now where is that damn genie when you need him! Pull my finger – go on- pull it! See? I can hold the entire street up with just one finger!